According to rumours from Spanish publication MomentoGP, Carlos Sainz has decided to join Fernando Alonso at the 2019 Indianapolis 500. It is said that he will race in the same team as Alonso, McLaren Racing with Chevrolet engines. 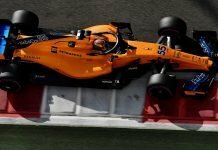 The Spaniard, who took over the seat vacated by the double world champion at McLaren, sees it as a good opportunity to go to the United States to race the Indy 500. This will be Sainz’s first time in the prestigious race. Chances are, if he can get into a position to fight for the victory, we will have a nice battle between the two Spaniards. There are rumors that, during the winter break, Sainz will test the Indycar to avoid going in blind. 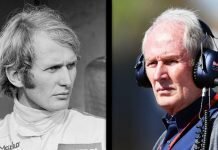 It will certainly be a great step in his career as a professional driver. The two drivers will enter the Indianapolis circuit as teammates, among other requirements. Especially since Fernando has been the one who has given him the opportunity to compete in the race. 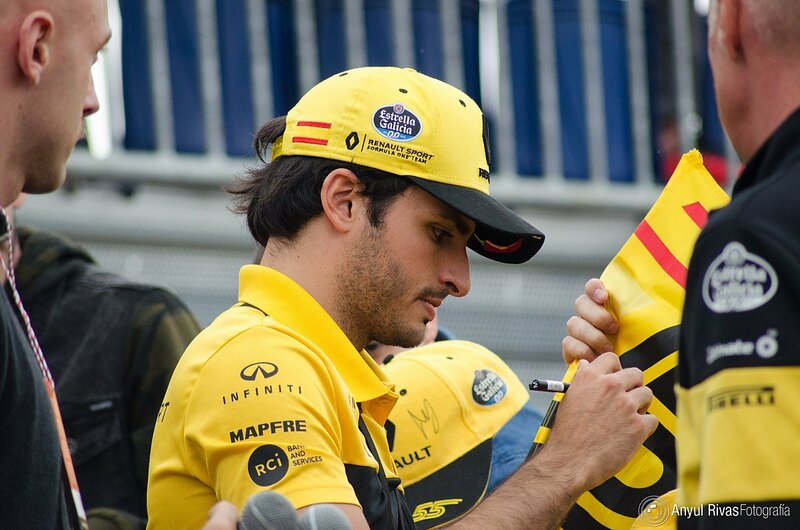 However it is said that Sainz Jr will have to fulfill certain agreements. While not much else is known about the subject, it will be a historic moment for Spain. Two Spanish drivers entering the circuit as teammates. Surely during the grand prix there will be more surprises thrown at the fans. 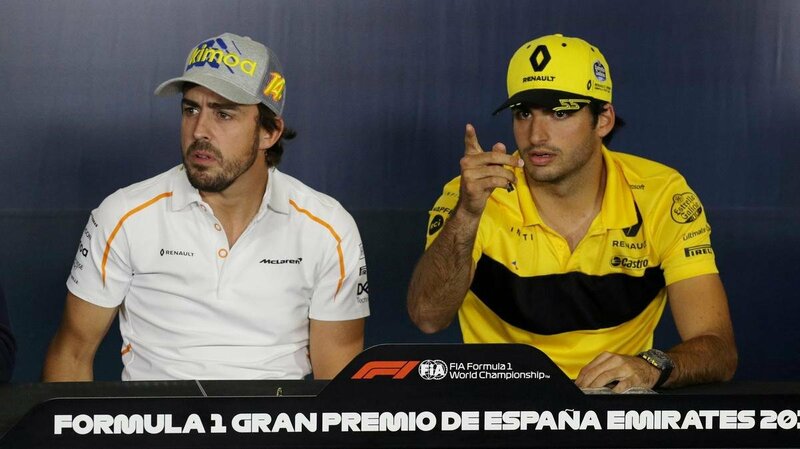 This sudden announcement has confirmed that the rest of Sainz’s professional career will likely be supervised by Alonso. 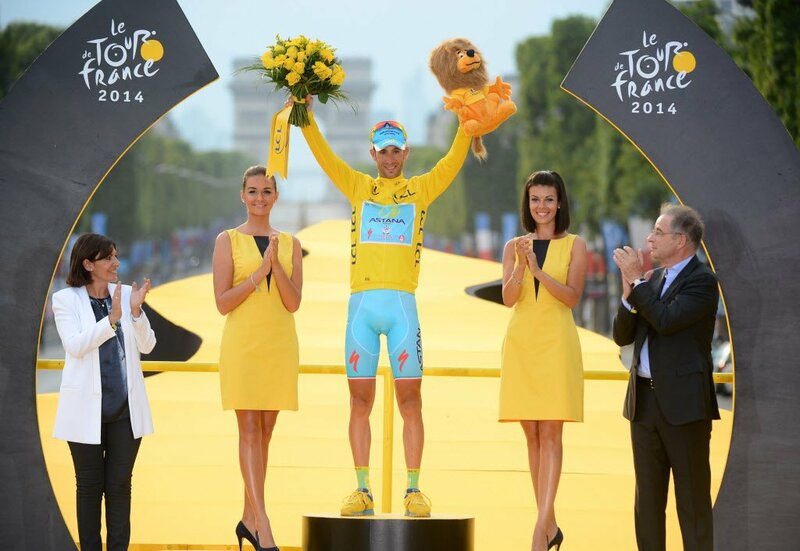 It is reported that he will have to do what the veteran and sponsor Kimoa say due to his big contract. In the meantime, Sainz will be gearing up for his McLaren Formula One debut. 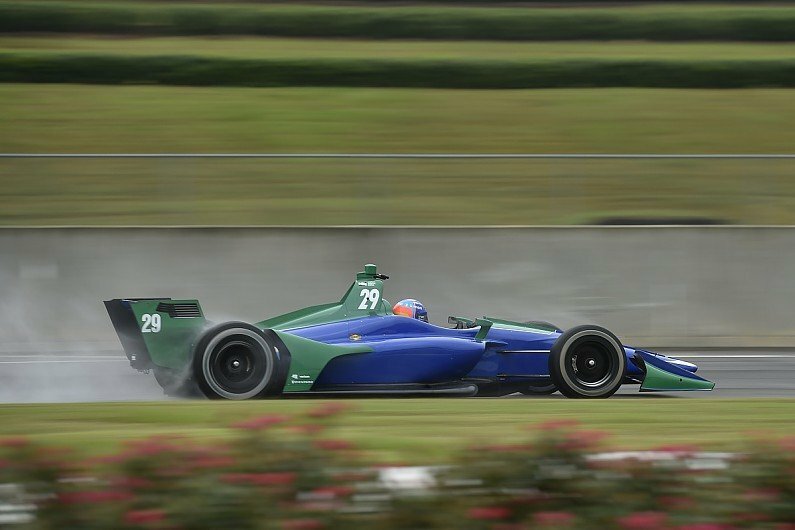 The 24-year old will be partnering McLaren young driver graduate, Lando Norris. After years of disappointment with their failed partnership with Honda, it is time for redemption.